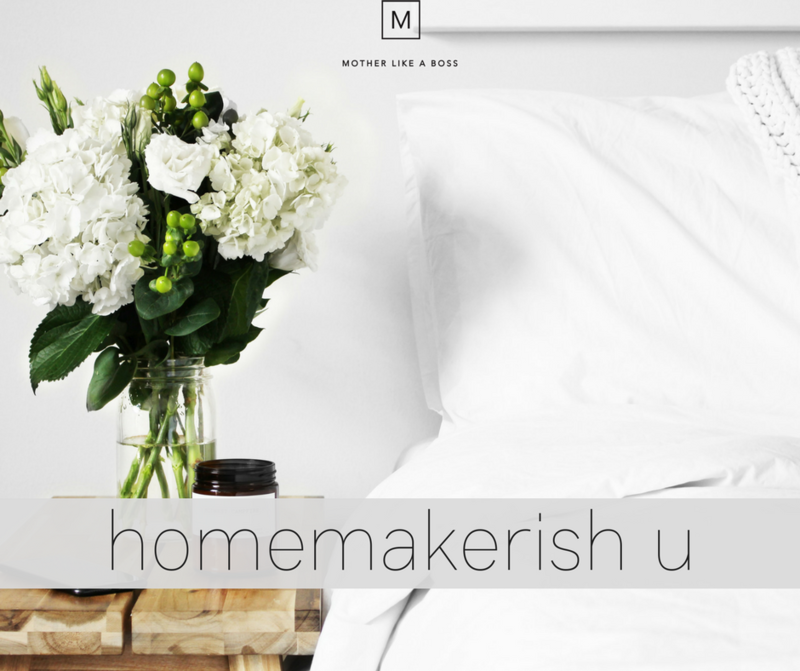 There may be nothing that moms in our world need more than a heaping spoonful of grace. We're bombarded with images of perfectionism wherever we turn and knowing when to give ourselves the grace not to give into that is a beautiful thing. But what happens when the grace we give ourselves and others becomes a cycle of excuses? What happens when the seasons of life we've been struggling through aren't seasons anymore, but just out life? Are we truly giving ourselves grace, or are we swinging to the other side of the pendulum by making excuses to avoid our fear of failure in any area of our life? 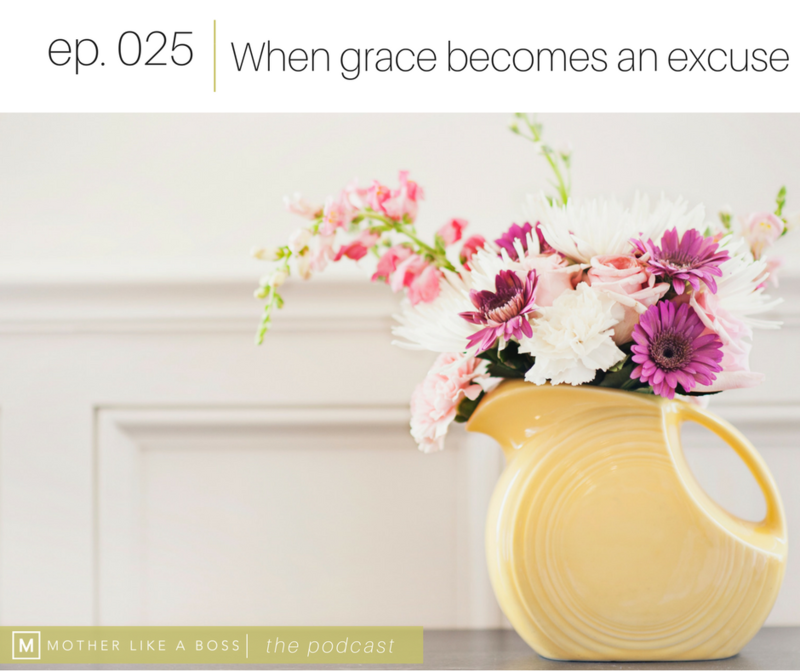 A discussion about what happens when the grace we give ourselves and others becomes an excuse.